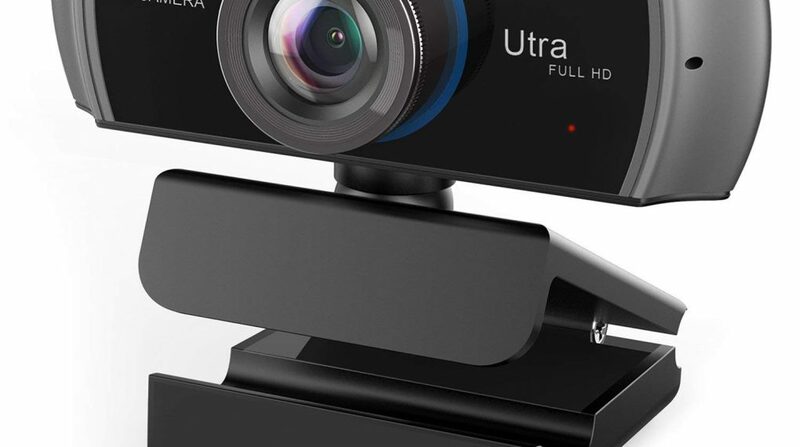 Have you ever thought about buying the best webcam under $90? It does seem like a dream because such tech gadgets are expensive, especially if you want to buy a good quality product. 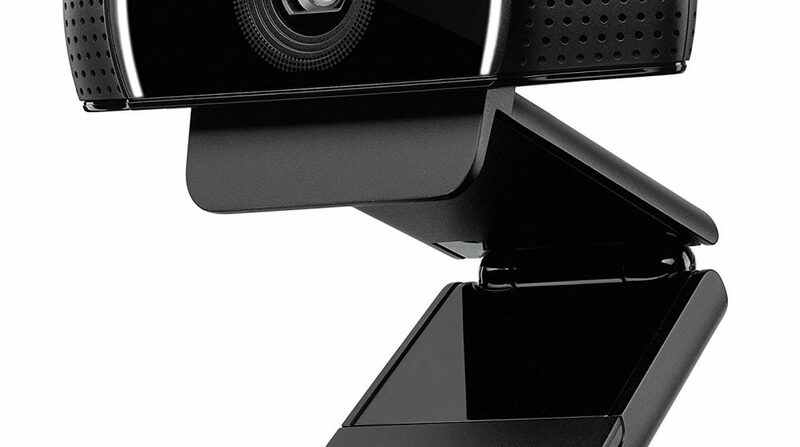 Whether you’re a Skype caller who loves to connect with friends and family via video chats or you do a lot of business calls with clients, webcams look quite important in various environments. The best part is that you could use modern-day webcams on the laptop as they are easily adjustable on the laptop body. What if we tell you that you could get your hands on good-quality webcams that won’t be expensive? Actually, we decided to come up with a solution; this article showcases a bunch of webcams that you can purchase for under $90. No matter where you want to use a webcam whether it’s office or home, these webcams could be handy. We want to make sure that we don’t put there a list of webcams that has 2 megapixels cameras that the most of us familiar with. We all have been seeing those low-quality and cheap webcams for years. 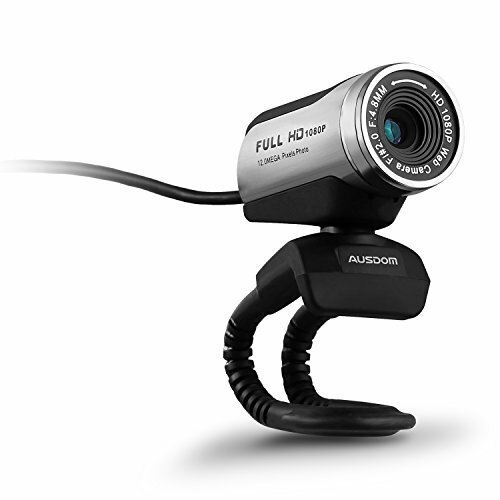 The Ausdom Web Camera is a full HD 1080P Webcam with microphone video calling and recording ability. It does change your video calling and recording experience. It’s best suited for desktop computers and laptops. What makes this camera stunning is that it has a 360-degree rotation, which takes this gadget to the next level. Additionally, it offers a manual focus system which makes the usage convenient. Moreover, the ability to mount on a laptop or desktop monitor makes it a cool device. The price of Ausdom Web camera full HD 1080p is $25.99. This is a 720p high-definition webcam with the features like video recording and calling in widescreen mode. This webcam takes splendid 8 MP photos with autofocus and auto light correction. 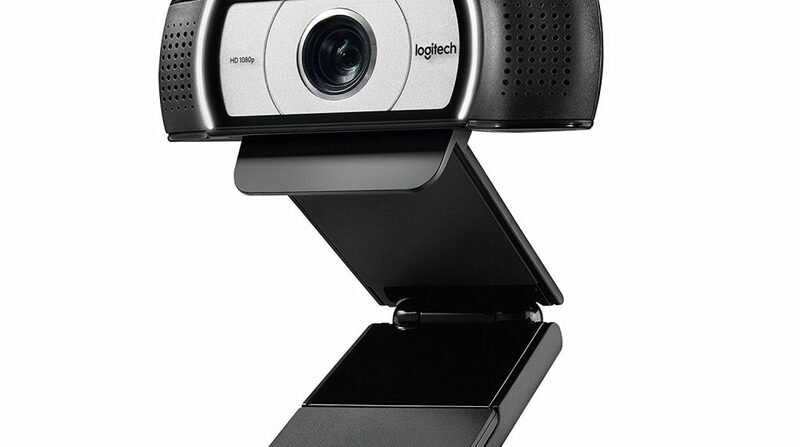 Logitech HD Webcam C525 does have more features like noise-cancelling system which enhances the user experience, especially if someone uses the chat and IMs softwares like Skype or others. 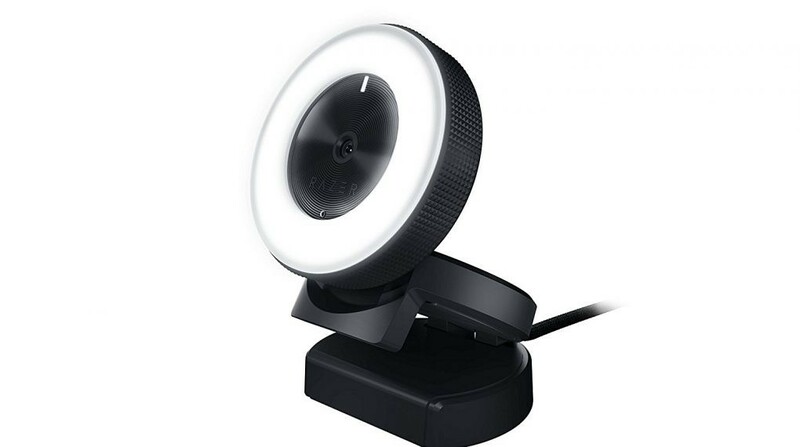 It also has 360-degree rotational camera, which is quite necessary in today’s webcams. The portability, such as the folding, makes it more convenient for the users. It’s priced at $29.99. It is a full HD 1080p with 1/3” CMOS image sensor and built-in stereo microphones. The coolest thing about this camera is that it gives sharp and smooth video quality for Skype chats and YouTube live streaming. It shoots 1080p video at 30fps, which is amazing. Additionally, it covers up the low-light situation quite fantastically. Another great thing about this webcam is that it is easily attachable to the laptops or desktop monitor screens. Moreover, you don’t need to install any driver for this camera like the most of the webcams; just plug the USB into your computer’s port and you’re good to go. It’s priced at $35.99. 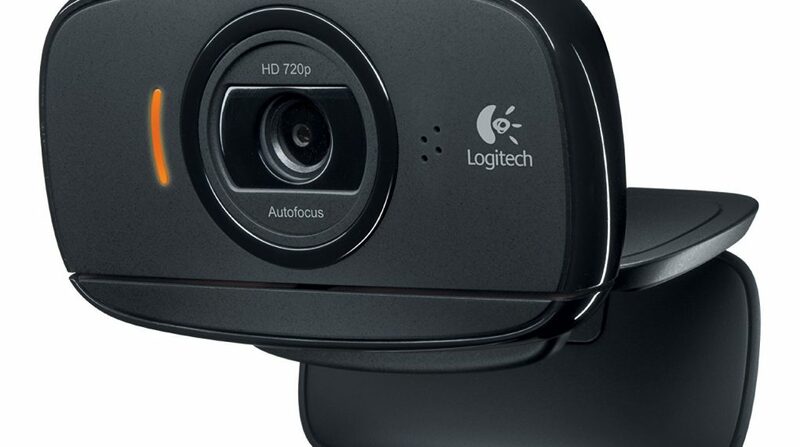 It’s a full HD Webcam that shoots at 1080p and 1536p video resolutions. It has number of features such as focus area up to 15 meters, low-light correction, and live stream compatibility. It does provide high-quality video result in live streaming, video calling, and webinars. Moreover, it has super stereo audio, built-in dual stereo microphones with noise reduction, 100-degree angle view, and much more. 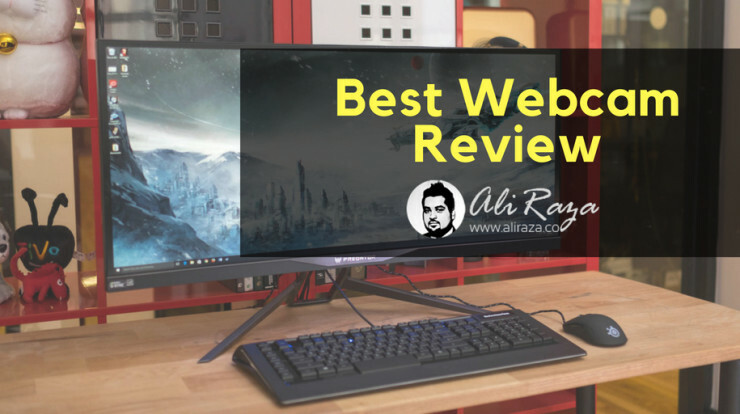 It works perfectly on Windows 7, 8, 10 and above as well as Mac OS 10.6 and above. The price of this webcam is $45.99. It is a full HD webcam that shoots 1080p video at 30 fps. It has 90-degree rotational panel, 4x zoom, and tripod-ready clips for laptops, LCDs, or monitors. It’s a great camera for gamers who like to do live streaming or video recording during the gameplay. The plug-and-play compatibility with operating systems and web conferencing tools make this product out-of-the-box. The price of this webcam is $64.99. Razer Kiyo is a full HD 1080p webcam that is best for video game streaming. This comes with a lot to offer to the gamers. It comes with adjustable ring light which enhances the video quality. You can shoot on different resolutions and quality which are 720p at 60fps and 1080p at 30fps. The plug-and-play compatibility with the softwares like Open Broadcaster and XSplit makes this camera stand out. It’s one of the best and affordable cameras for video game streamers and content creators. The price of this camera is $82.53. Without a doubt, the recording quality of the webcam is the main thing for buying it, whats the purpose of buying a webcam which doesn’t show your picture good? I also consider suggesting you to check it’s recording specifications too. Whether it records on 240p, 480p, 720p or 1080p. Although this is not important, but if you are a gadget geek like me who plan to buy and sell and try new things frequently, consider looking on the brand value of the webcam so if u want to sell it, it can be sold easily. The way the camera records you, can it streams you the same way too? if not then you need to look for another option to consider. Microphone Quality also has an impact on how your sound is perceived and listened by the other party. Zoom Quality helps in zooming. We shared some of the best webcams that you can buy for under $90. Of course, they are better, high-quality webcams available on the market, but they won’t be around $90; in fact, they would be much expensive. 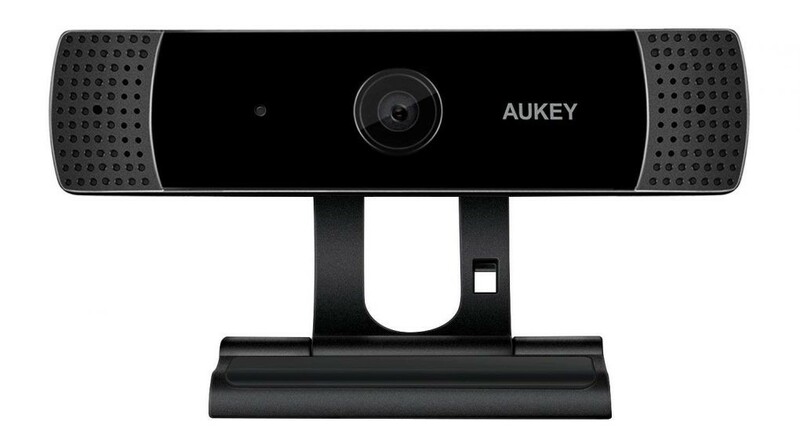 The goal was to share low-priced, high-quality webcams that could be affordable to the average webcam buyer. Let us know which one of these you might buy in the near future.